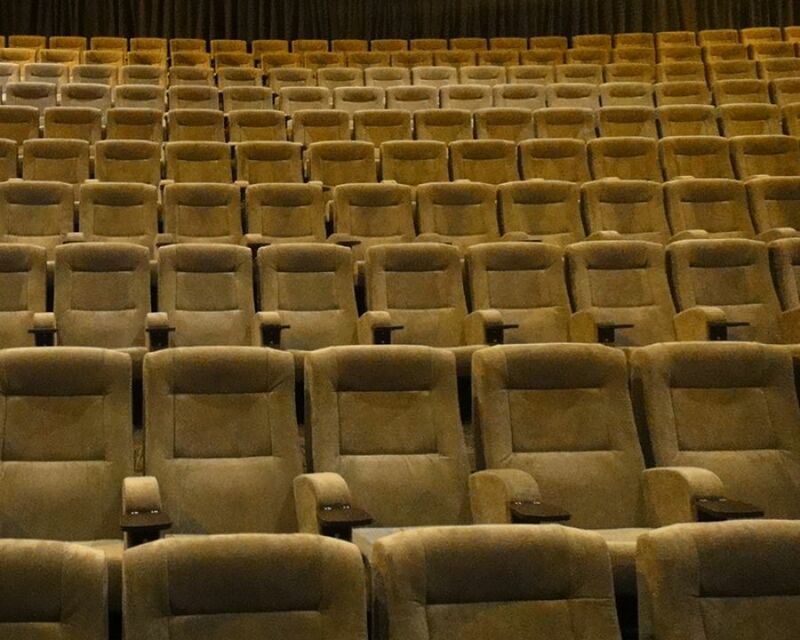 Focal Point cinemas in Hastings had a 1930's decor. 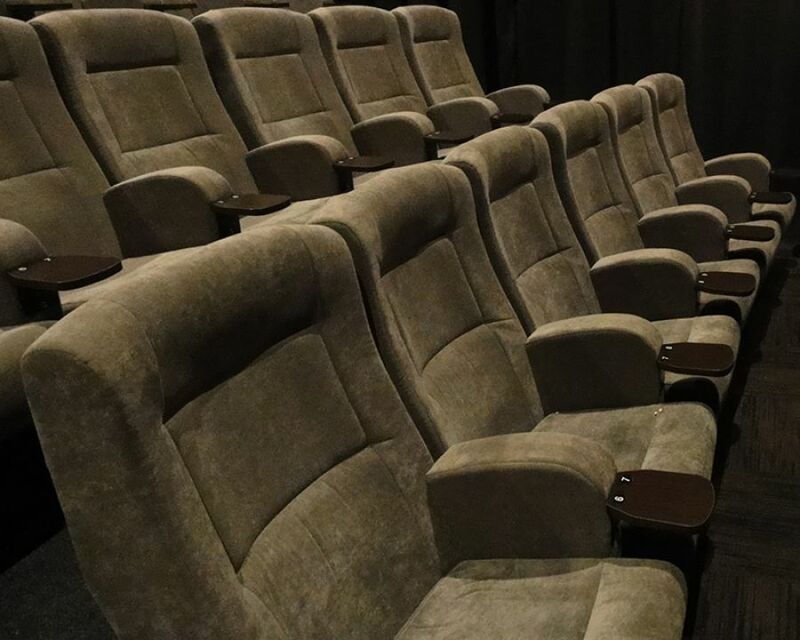 They needed a chair that would fit in with the styling and still be modern and comfortable. 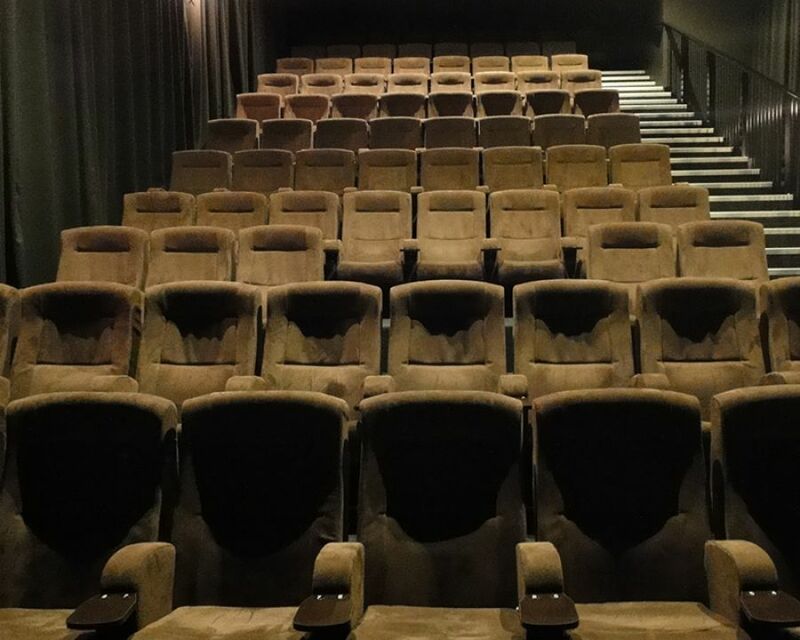 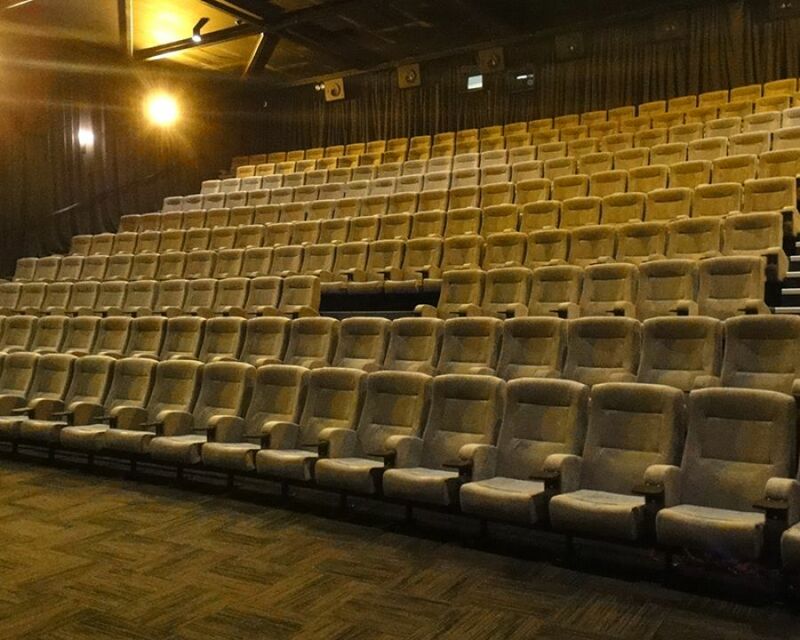 Effuzi installed 430 Mojo Cinema seats into the theatre.